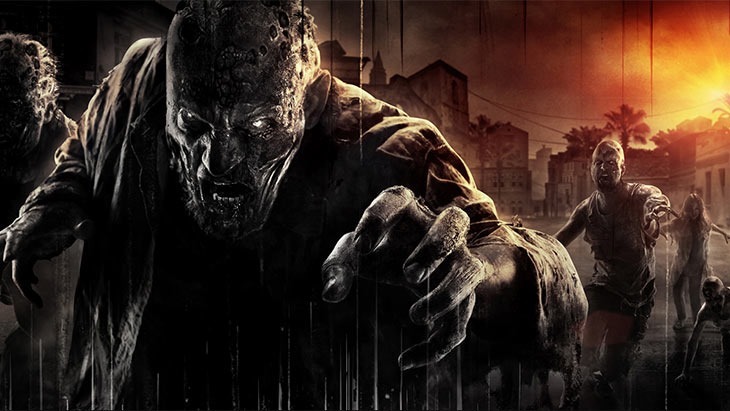 Dying Light, the new zombie survival horror from Dead Island develop Techland is out today – but only if you’re in the US. If you choose to buy the game digitally, you can play it on Friday. Those waiting for physical copies of the game within Europe, the Middle East, Africa and Oceania will have to wait a whole month. That might be a good thing, because you’ll be waiting quite some time for a review as well. While YouTubers who’ve agreed to a branding deal have been sharing footage of the game for weeks, gaming press outlets only received digital copies of the retail build of the game yesterday – so it’ll likely be a while before you’ll be able to read reviews. In December last year, lead designer Maciej Binkowski insisted there wouldn’t be any sort of insidious “launch day” review embargo. Technically he was right – but with there being no launch day review copies either, the whole thing becomes moot. While I have no problem with YouTubers getting the game well ahead of press – some of them do mighty fine work, after all – the relative lack of review copies just hours before the game’s launch signals a lack of faith on the publisher’s part. With games costing as much as they do these days – up to R1000 for a single game – it would be nice to know if a game is worth the coin before blindly jumping in. As a consumer, I’d even go so far as to cast sideways glances at the very first reviews, as reviewers rush out to have the first bits of critique in place. Rushing through games is seldom enjoyable, and taints the overall experience. And unfortunately, we’re doing the same; we received code yesterday, and have assigned a plucky cabbage to play through the game. We’ll have our review as soon as we can. In the meantime, here’s the game’s launch trailer. The game looks good; let’s hope it can live up to its own hype. It’s out today, if you don’t mind buying it digitally on US marketplaces. The European digital version is out on Friday.